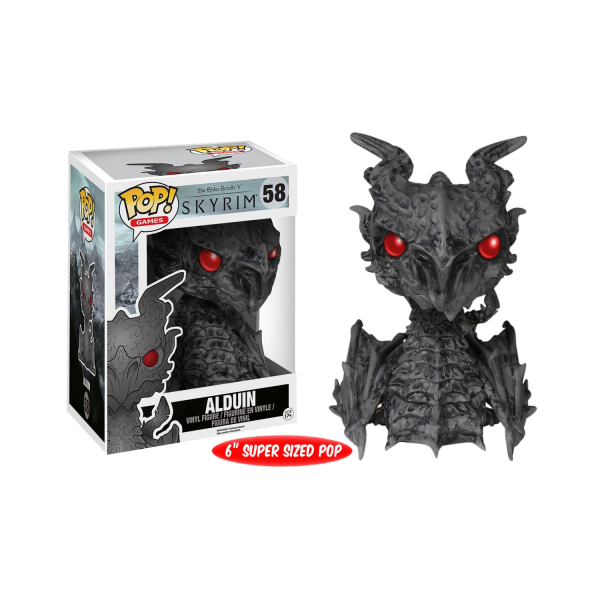 The big dragon Alduin from "The Elder Scrolls V: Skyrim" as a stylish POP! Vinyl figure. Officially licensed, about 14cm tall and totally cute. Packed in blister box. Manufactured by Funko.